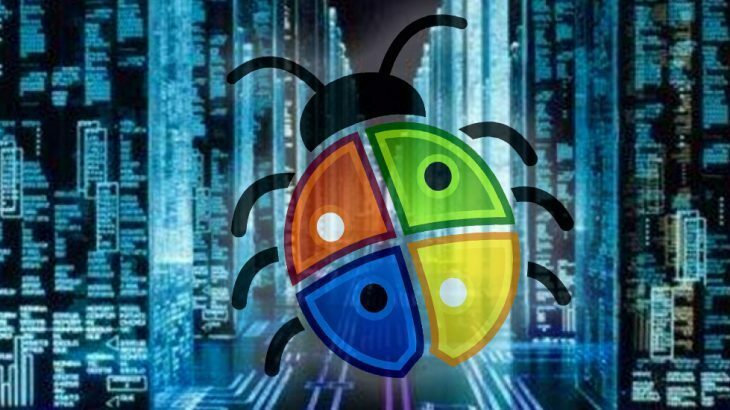 Once installed, the malware can obtain access to the entire PC, without the user knowing. Fortunately, the security gap was patched by Microsoft in April of this year. However, that does not mean all users have updated their program. To patch this specific vulnerability, click here. TechTalk Slider, tips Microsoft, powerpoint. permalink. Since Microsoft and Windows 10 makes you do the Updates within a couple days after they send those Updates the only way you don’t install and reboot is if you just don’t turn the computer on……..and that NEVER happens. Experts don’t really like being told when to reboot and be forced to reboot or install BUT rookies need that with this FREE OS because otherwise they would all be hacked and destroyed and then start whining on every website including the worst one …..Facebook.